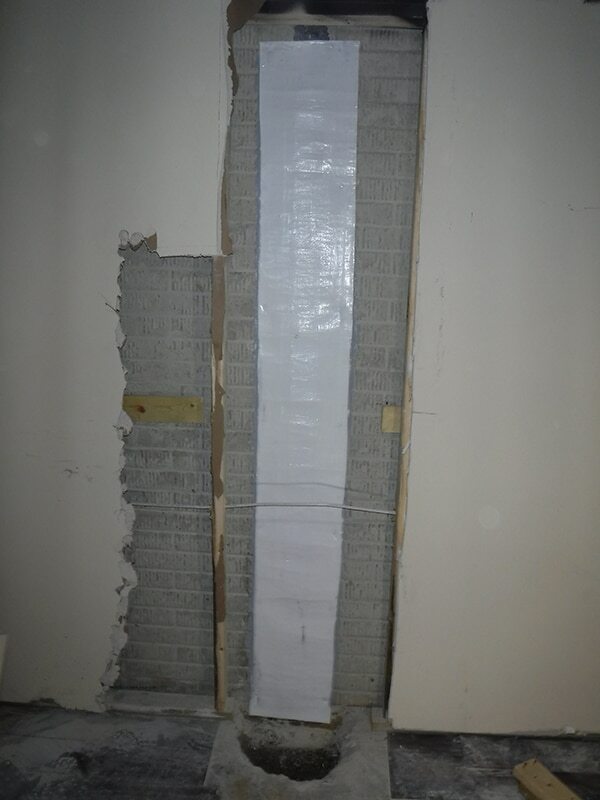 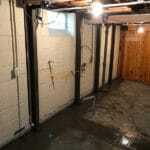 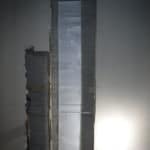 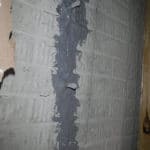 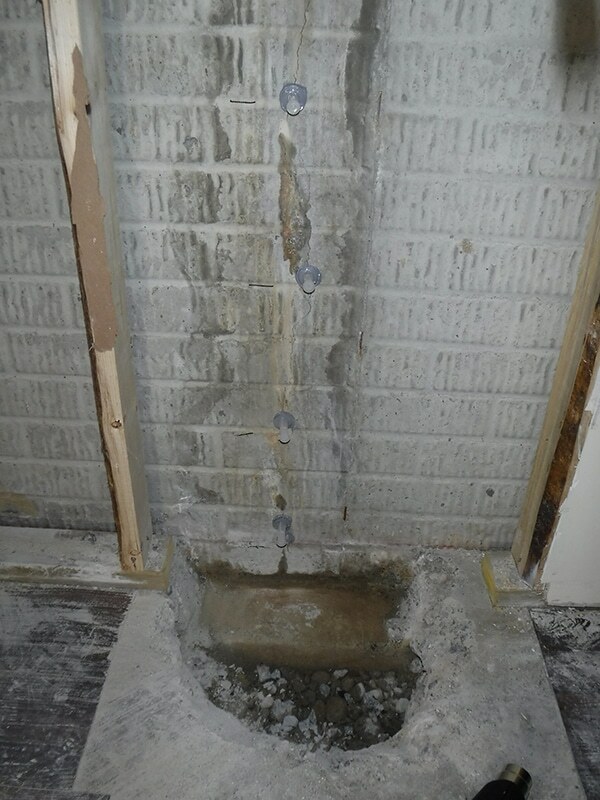 Basement waterproofing is the most popular home repair option we offer. 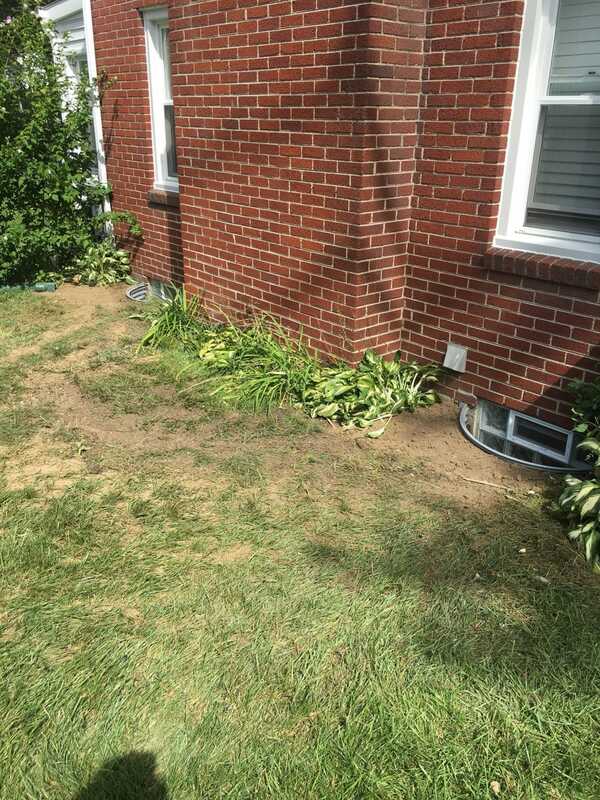 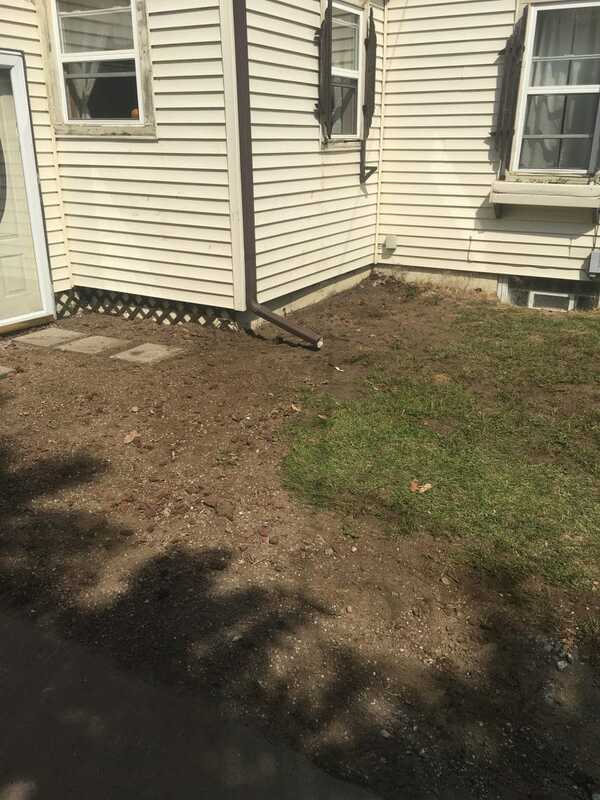 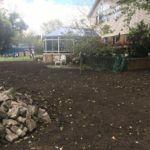 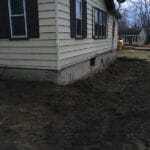 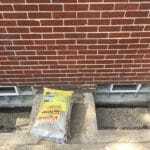 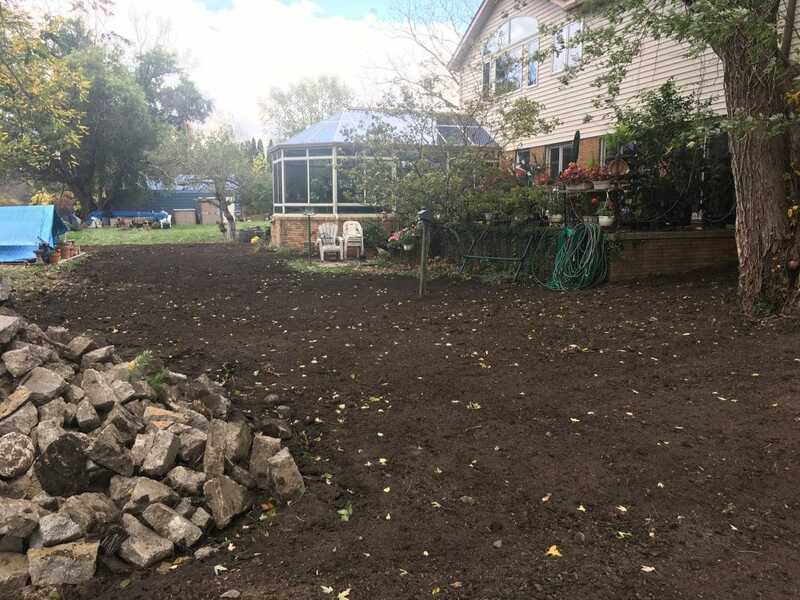 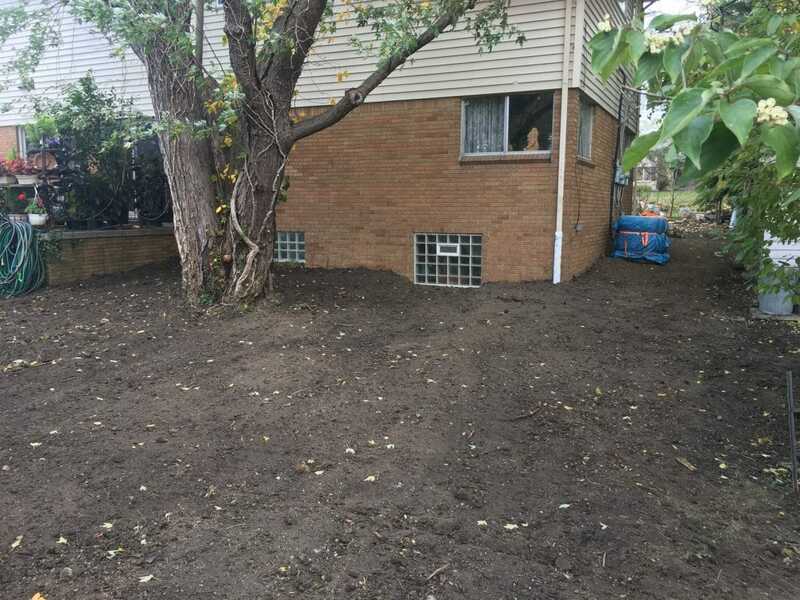 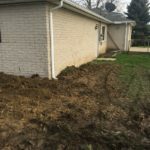 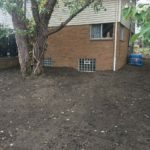 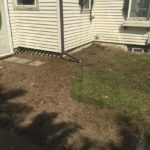 When you live in Michigan, the soil can expand and contract, which creates issues for the foundation of your home. 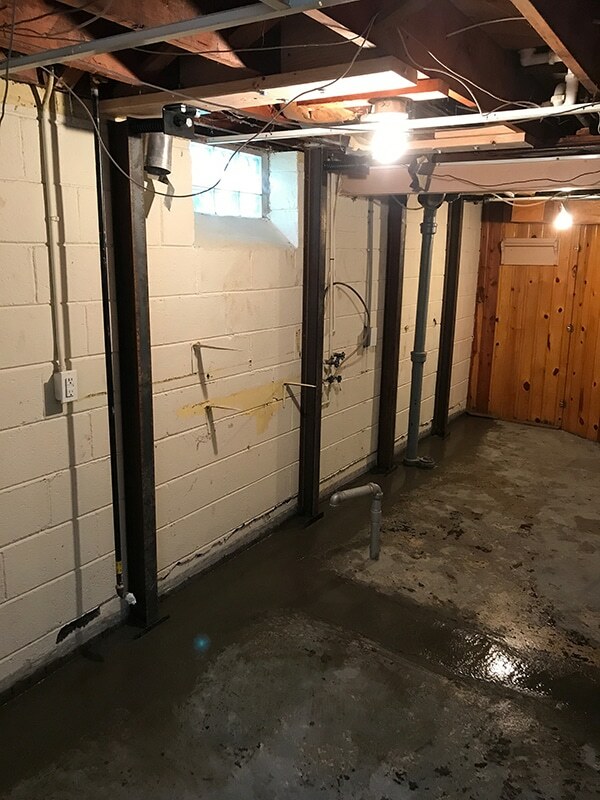 By waterproofing your basement, you’re able to protect the foundation of your home. 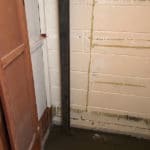 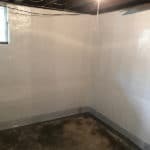 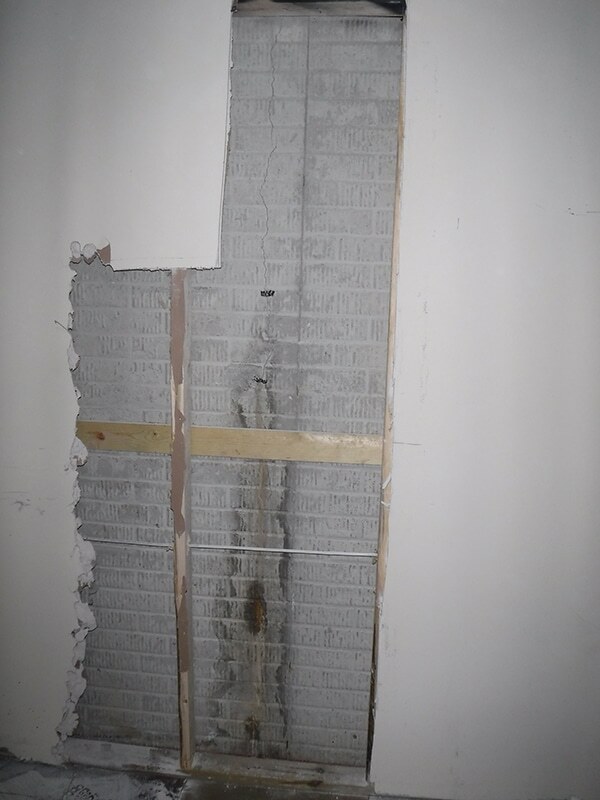 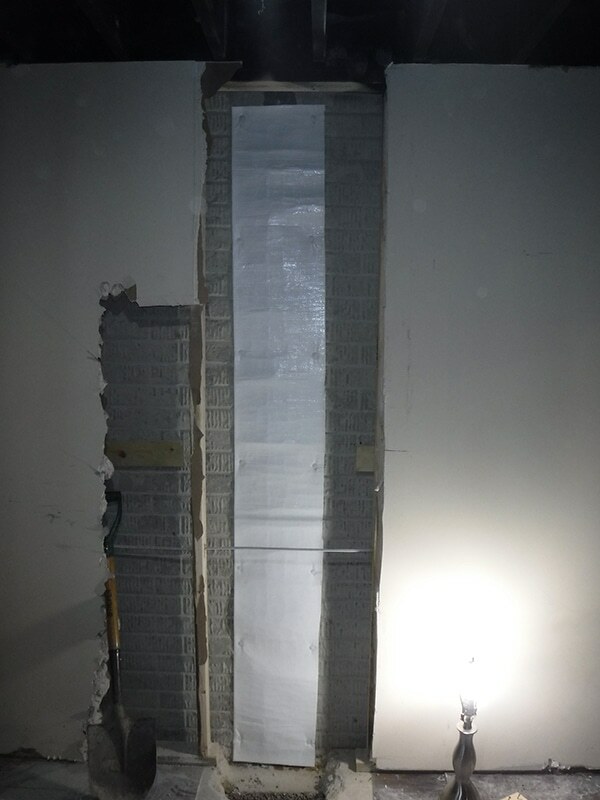 These methods for basement waterproofing is the solution to your water and moisture issues. 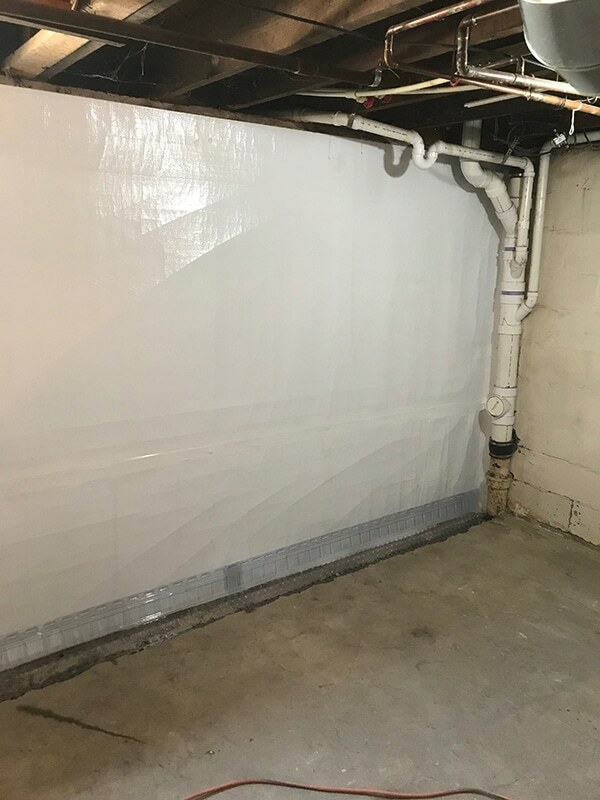 Additionally, it’ll help you spend less in the long run, especially since it protects your basement from mildew, mold, and other costly issues. 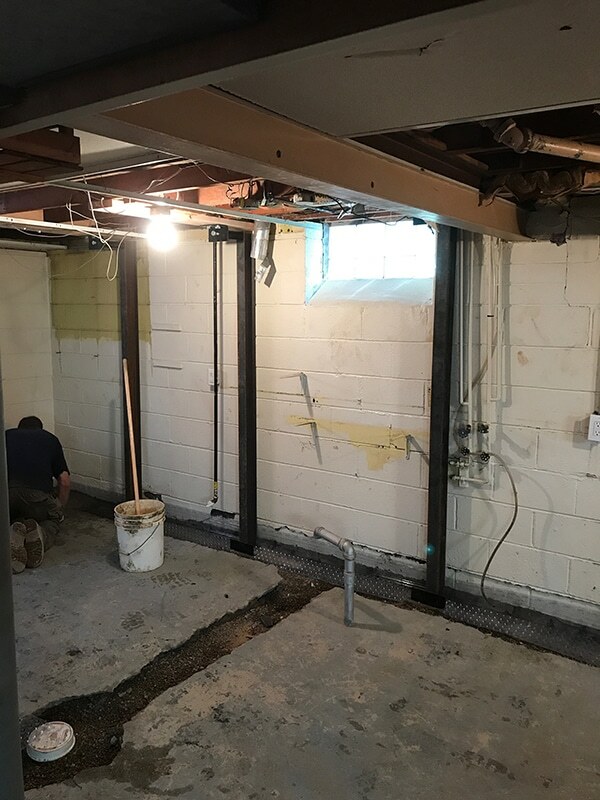 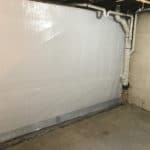 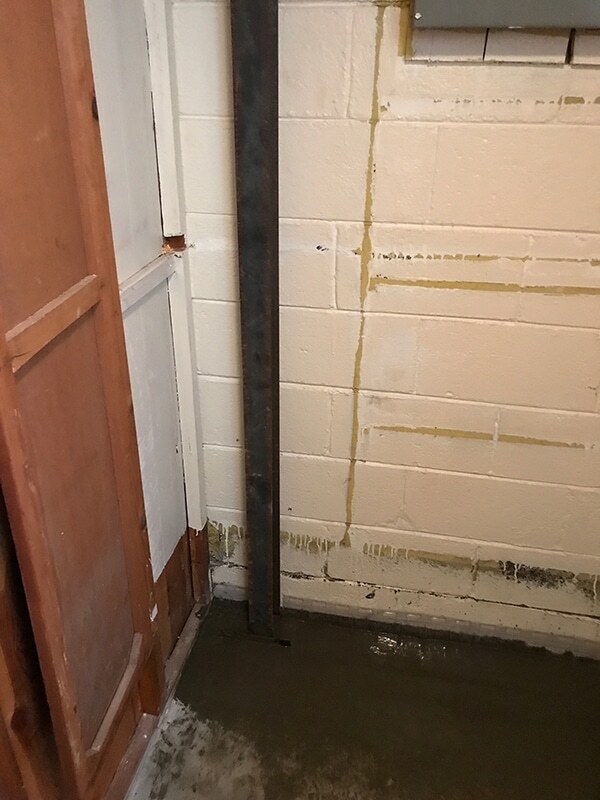 We strongly encourage you to waterproof your basement because it’s best to be cautious and prepared instead of caught off guard. 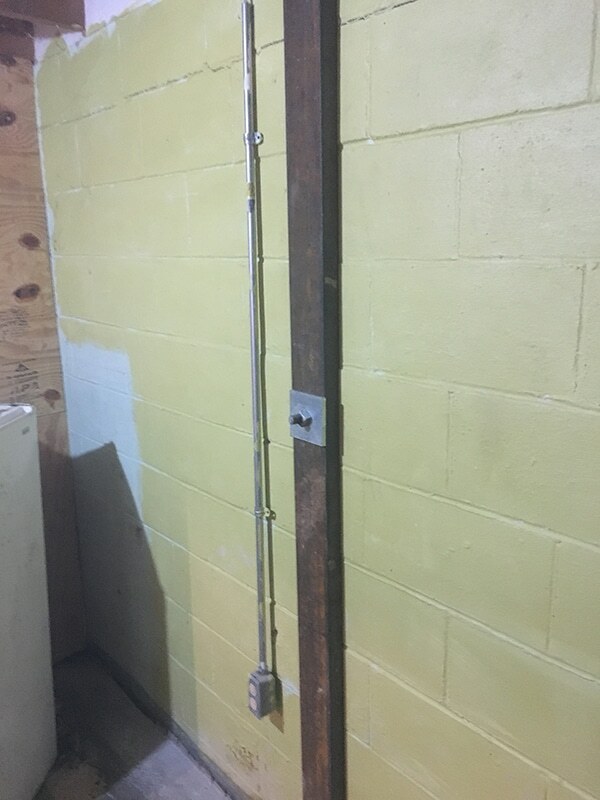 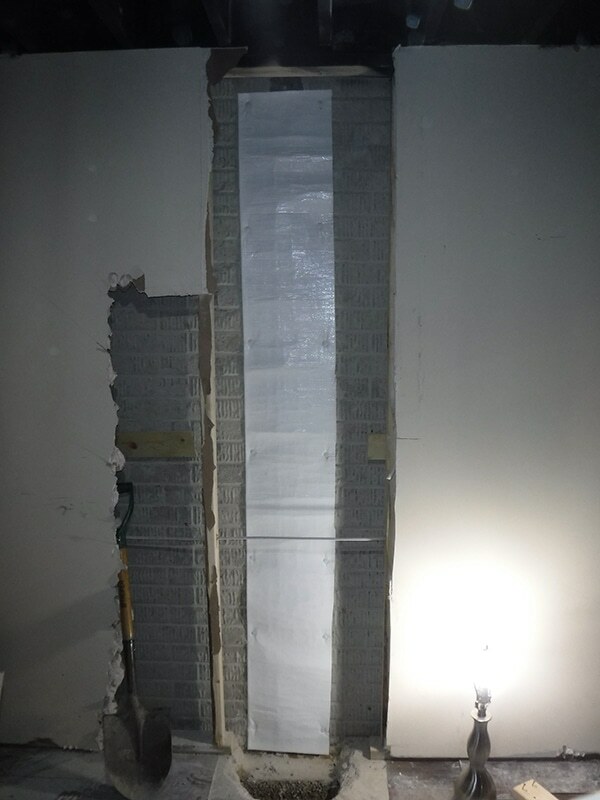 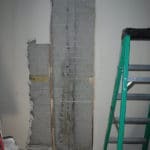 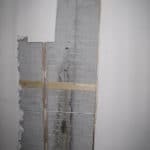 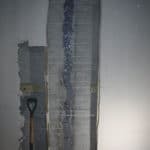 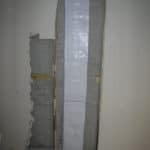 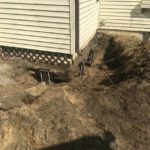 In our gallery of home repair solutions, you’ll find beams that we use to solve foundation problems through your home. 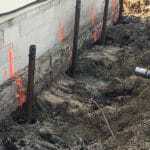 Beams will stabilize the foundation of a home. 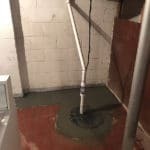 Generally, they are used in the basement since that’s where the foundation of the home usually needs the most help. 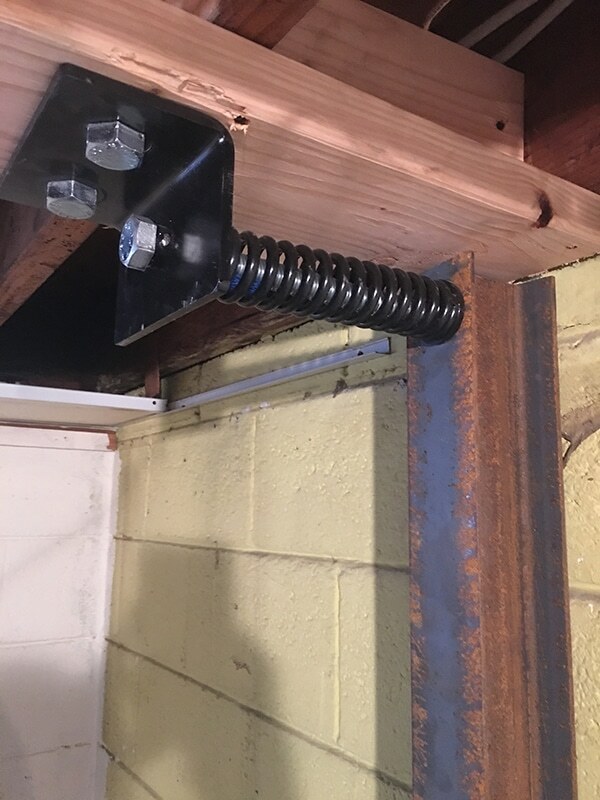 By installing beams in your home, it can create a safer environment for you and your family. 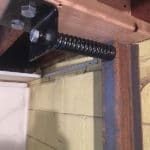 If you’re not sure if you need beams in your home, then we strongly recommend that you discuss your options with a home repair professional to ensure that your residence is protected. 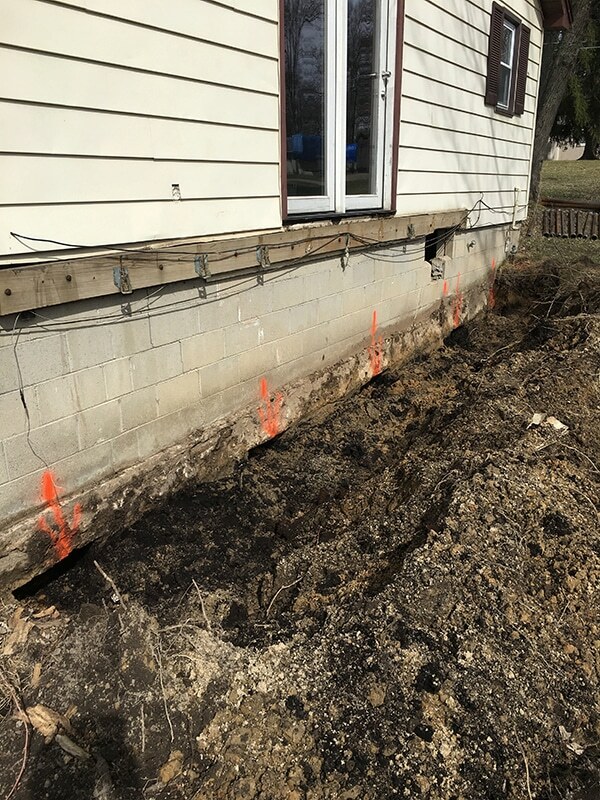 Cracks appear in many foundations of homes and while they start out small, they will eventually grow much bigger and cause detrimental harm. 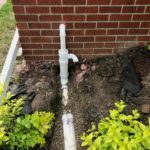 As a homeowner, it’s vital that you tackle these issues as quickly as possible because they can lead to expensive fixes and dangerous situations. 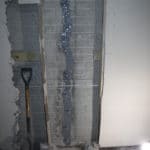 We’ll use high or low-pressure injections to fill in the cracks. 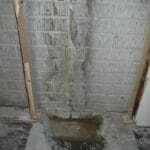 Using an injection method is one of the most beneficial and cost effective because it fills the entire void. 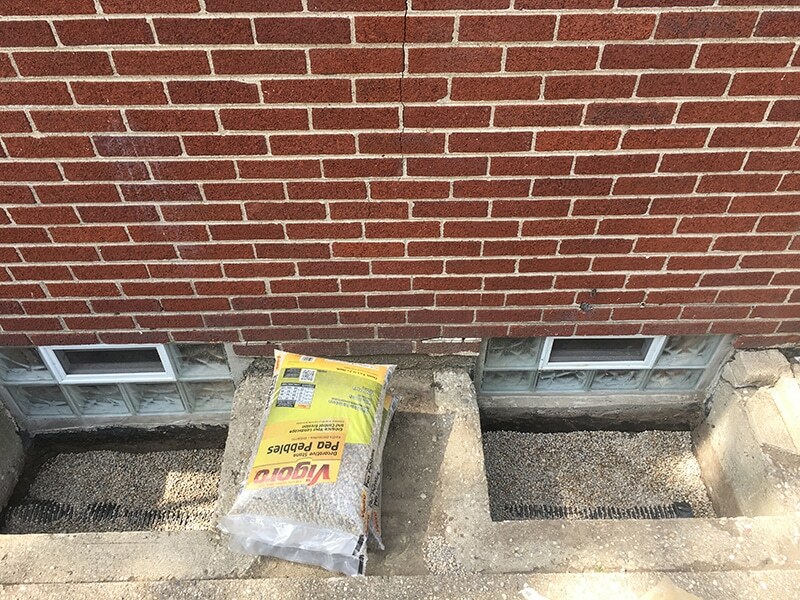 By using low pressure injections to fill the cracks, you won’t have to worry about those cracks become a larger nuisance in the future. 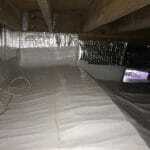 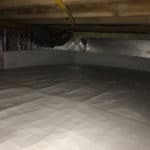 Crawlspace repair and encapsulation are some of the services that we offer. 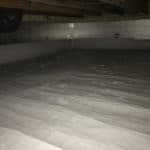 Crawlspace repair will fix areas under your home such as the moisture and the mold. 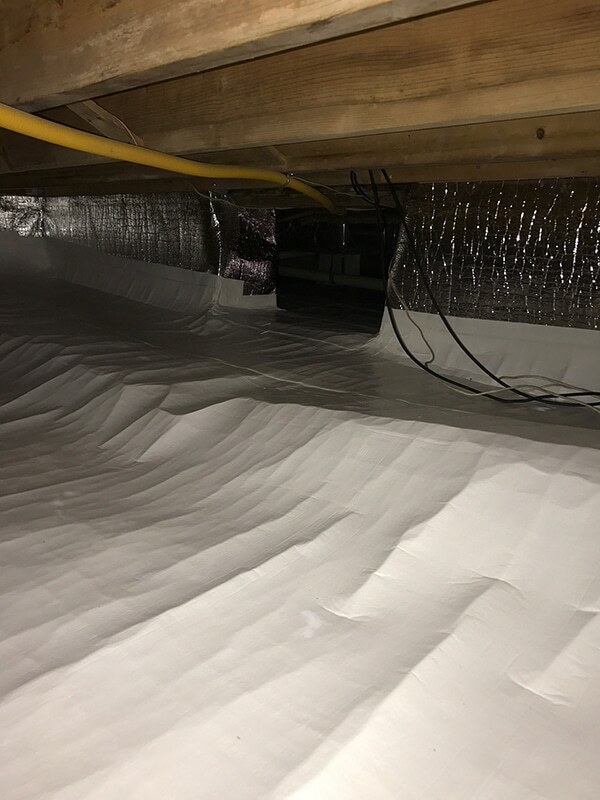 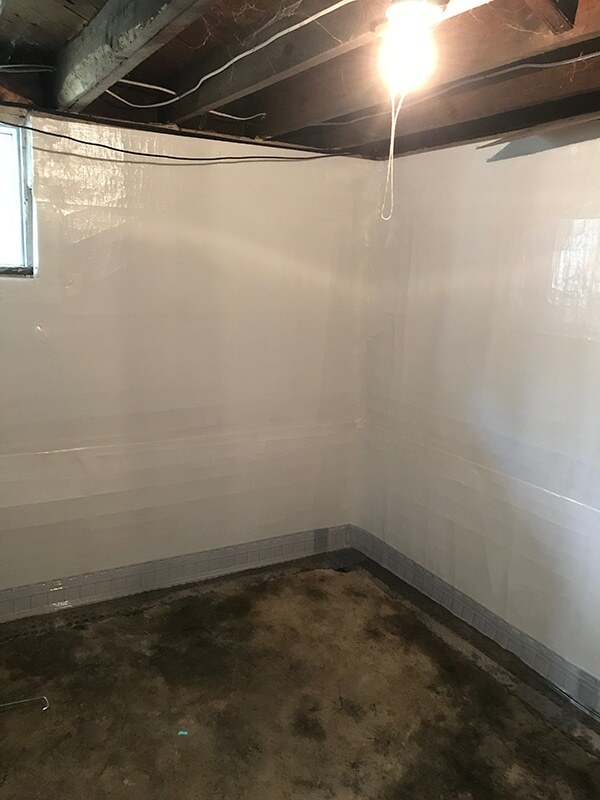 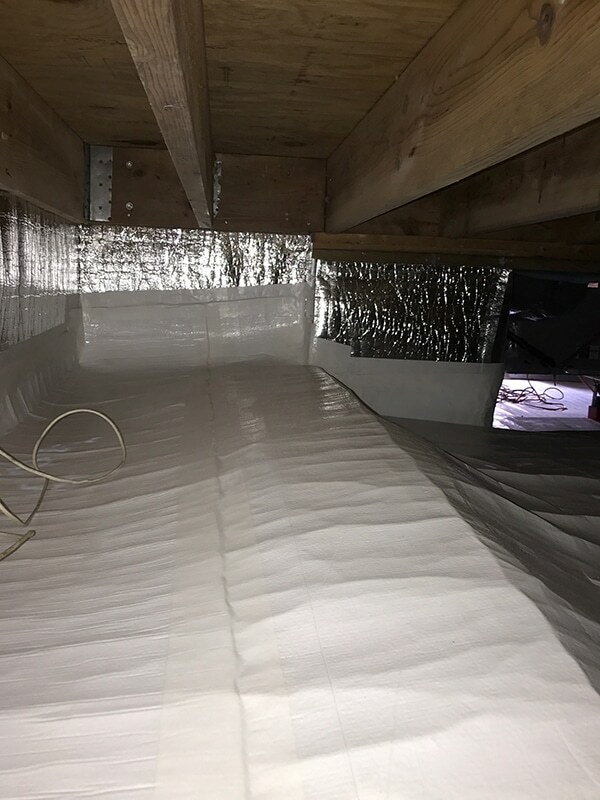 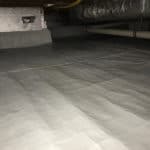 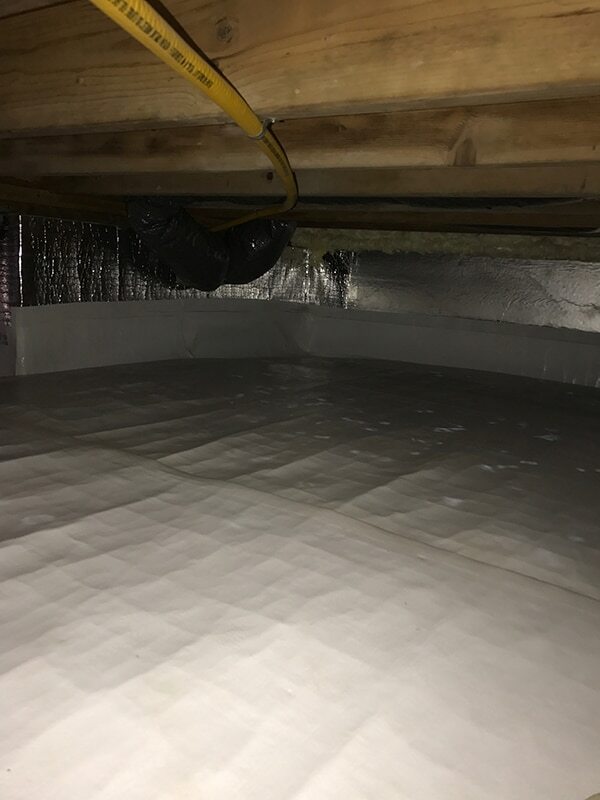 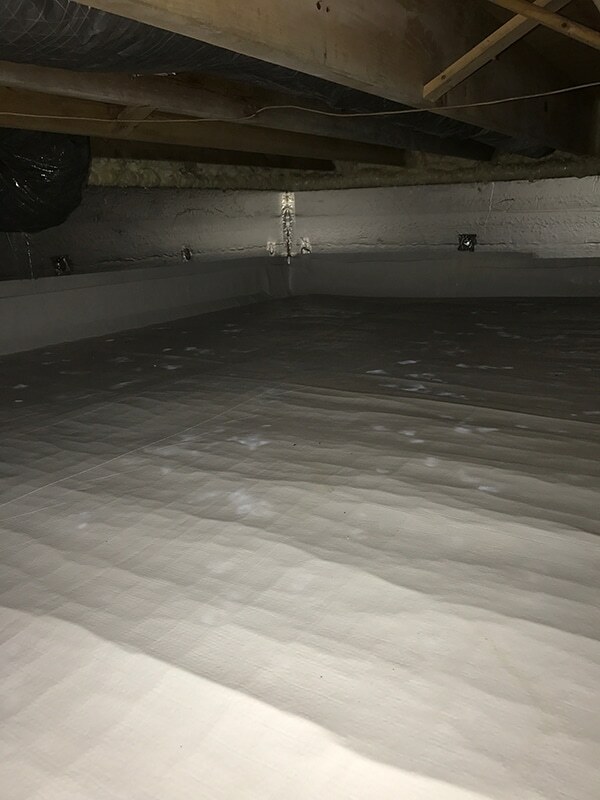 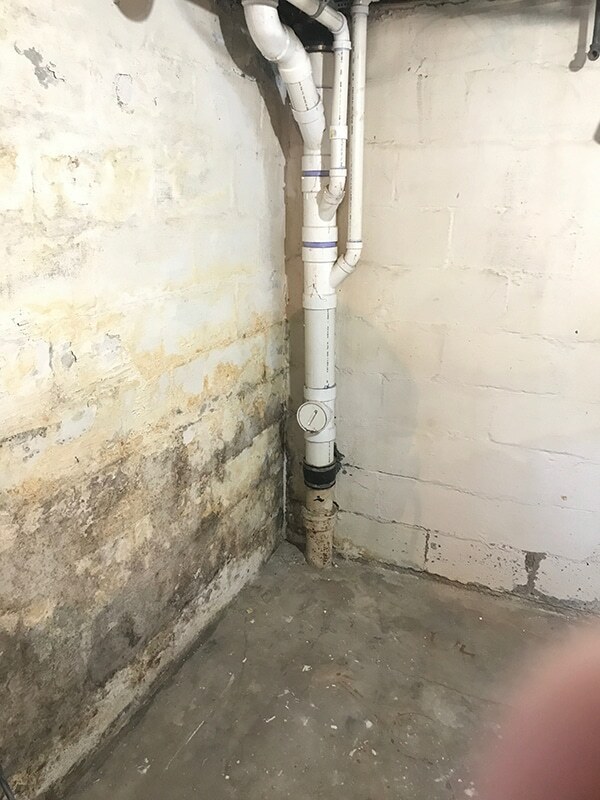 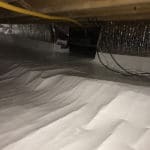 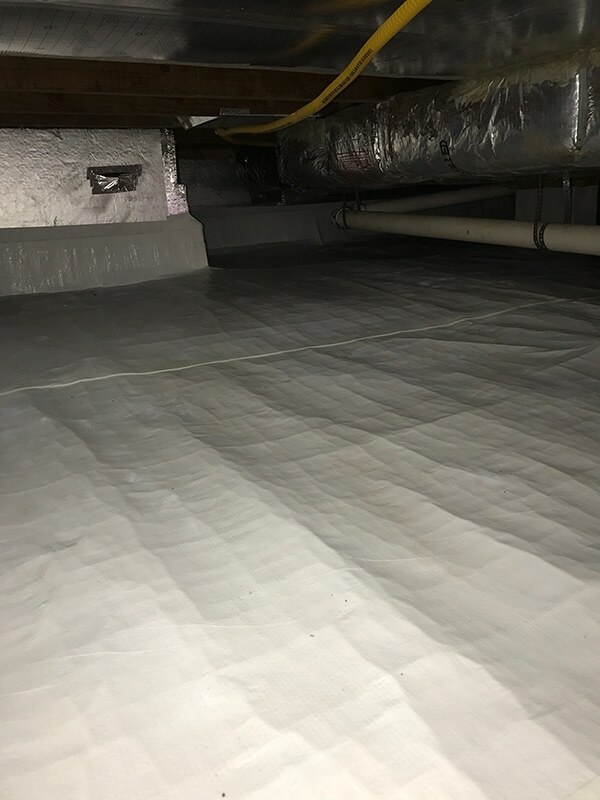 The crawlspace repair will address the moisture issues under your home and the encapsulation will protect your family against poor air quality. 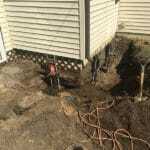 What’s great about both of these services is that it helps with your energy bill and it reduces the soil gases. 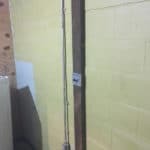 Additionally, it will help with energy efficiency. 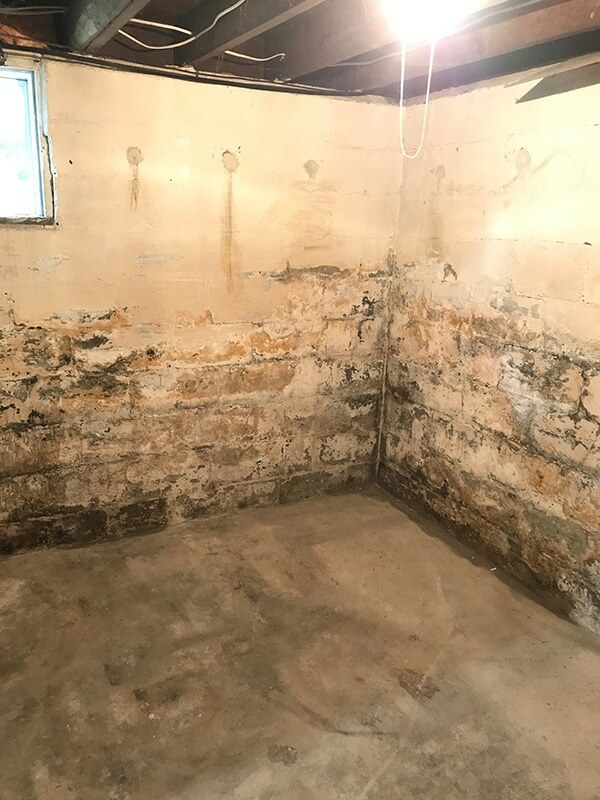 If you’d like to improve the air quality in your home as well as the moisture problems you may be facing, then Foundation Solutions 360 can help. 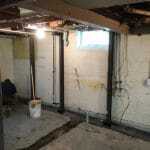 Just look at the images in the gallery. 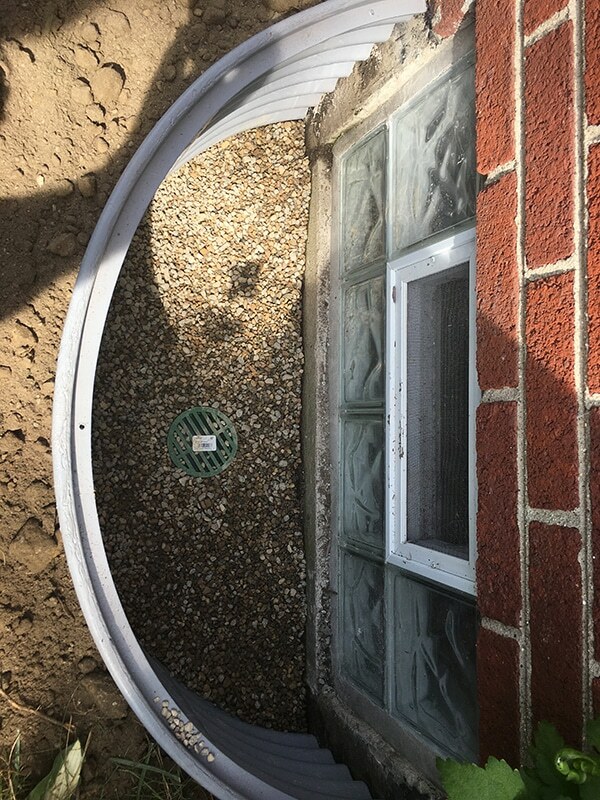 The outside is just as important as the inside of your home. 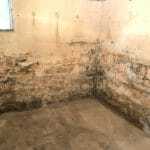 The exterior foundation of your home needs to be properly cared for if the inside is able to be sturdy. 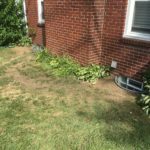 While you may be thinking that the exterior is the first things people notice about your home, it’s also the most important for stability purposes. 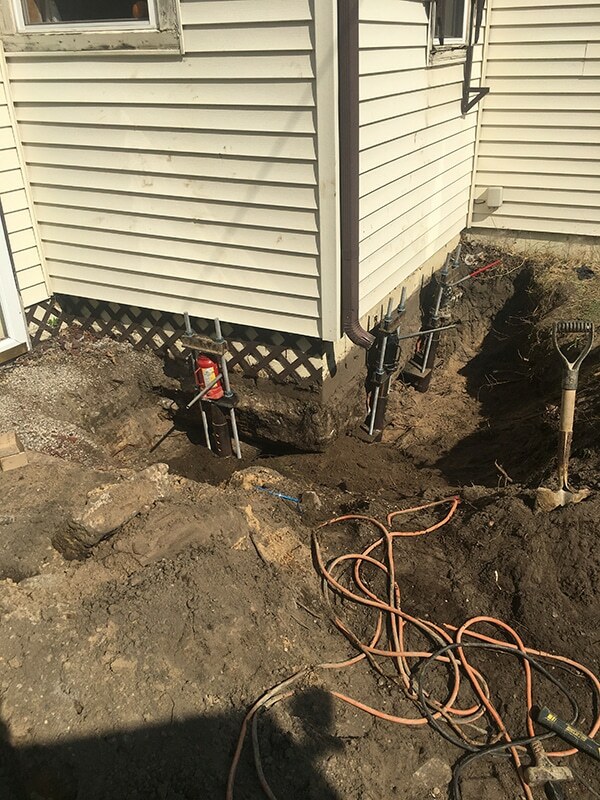 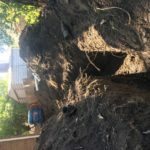 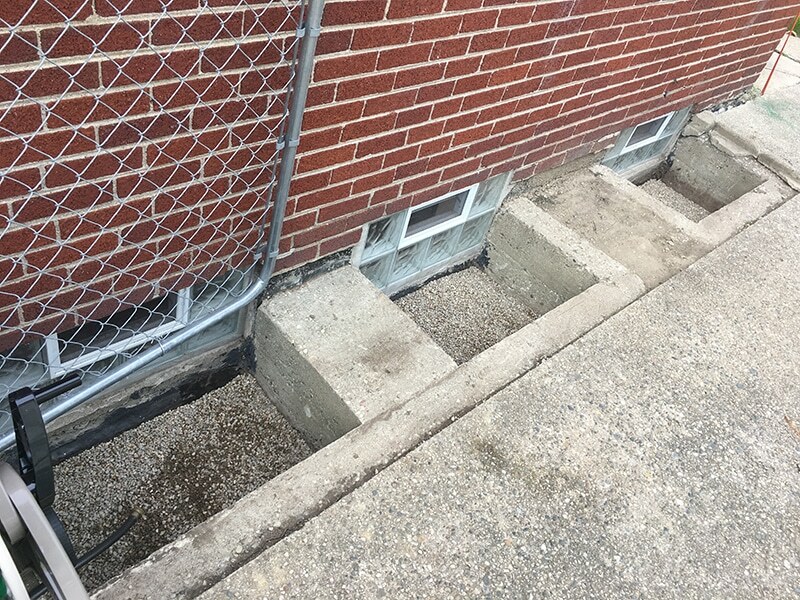 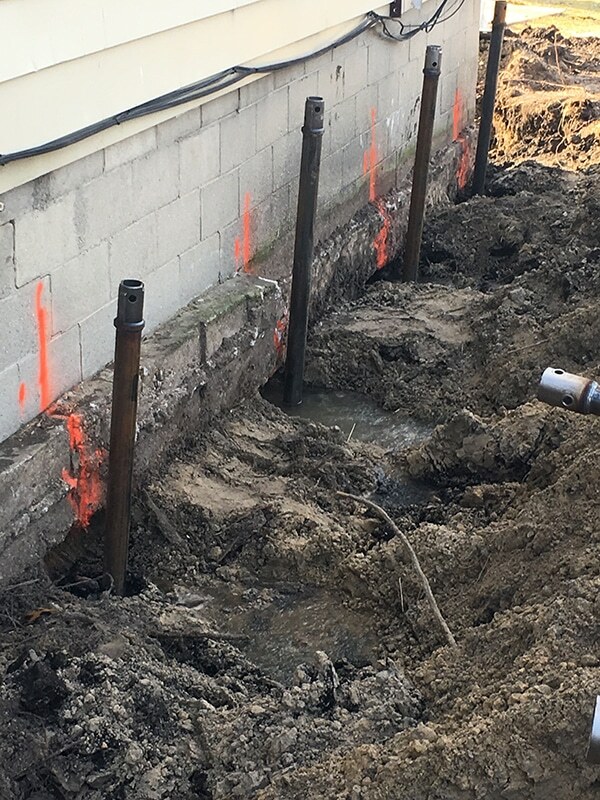 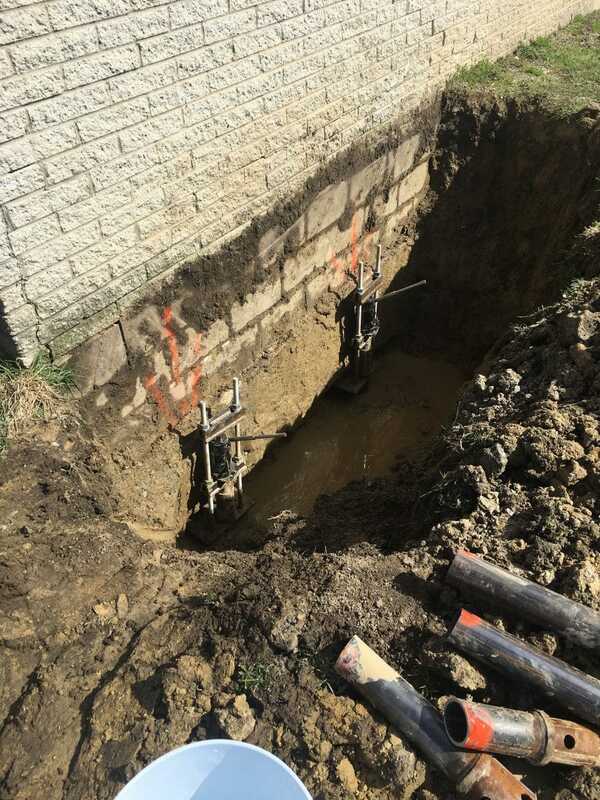 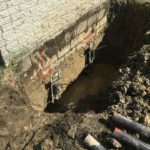 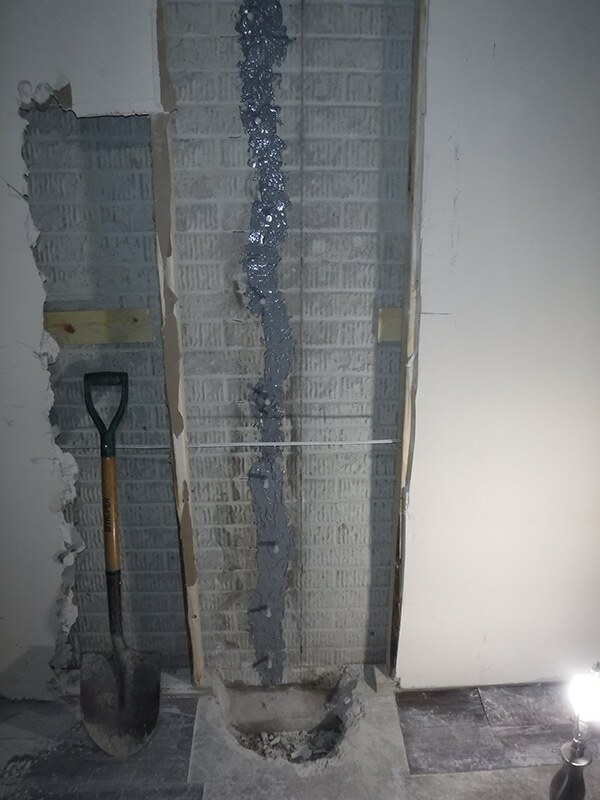 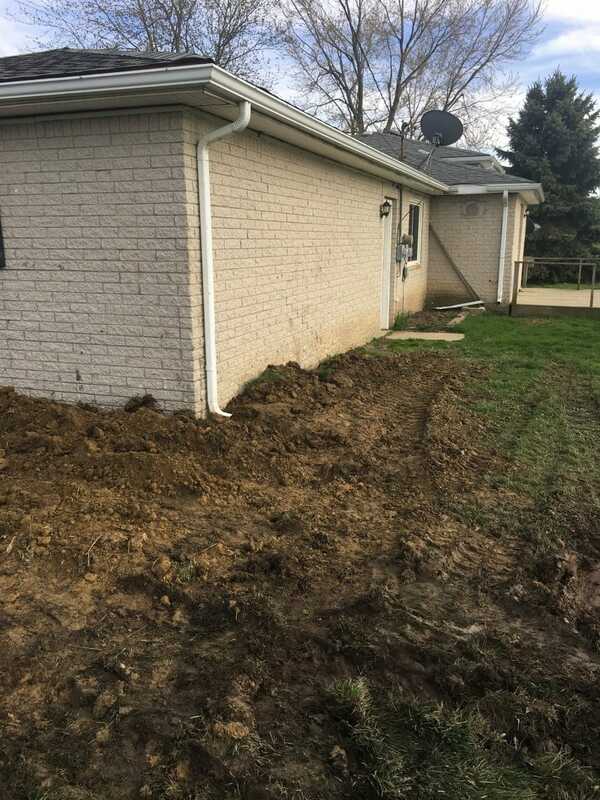 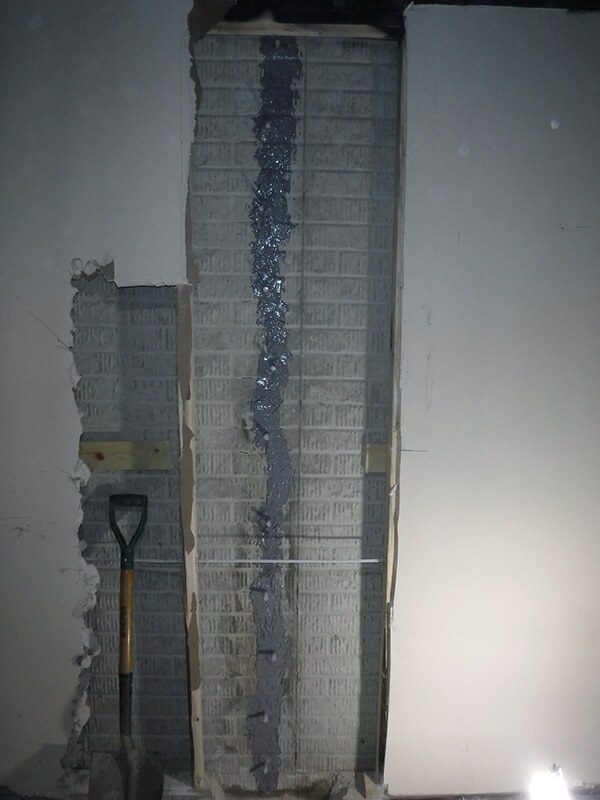 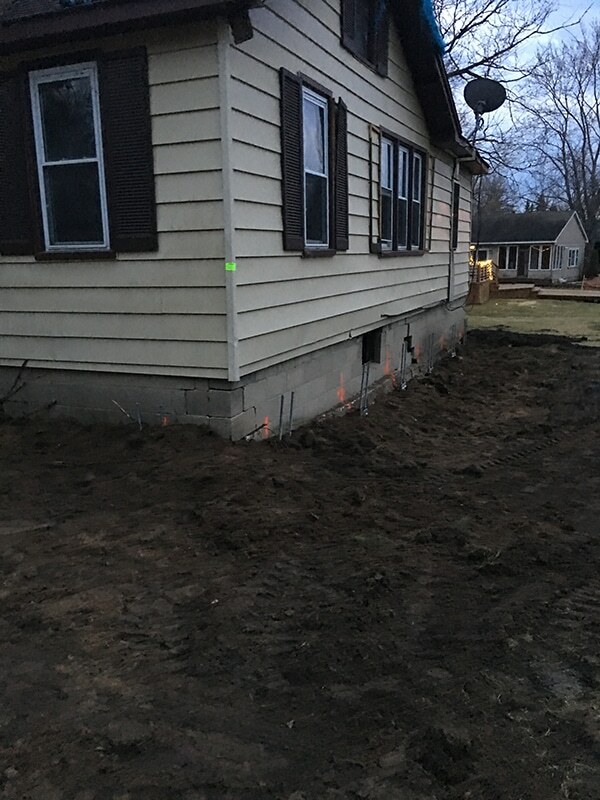 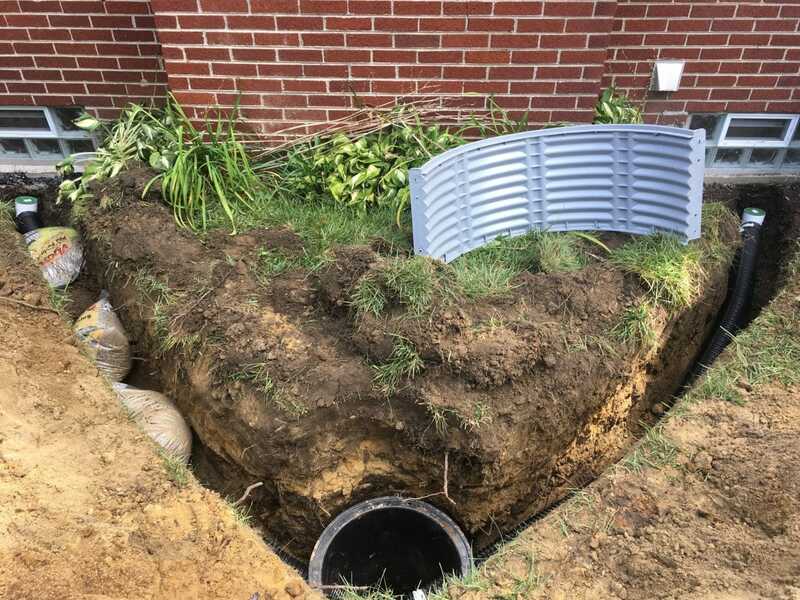 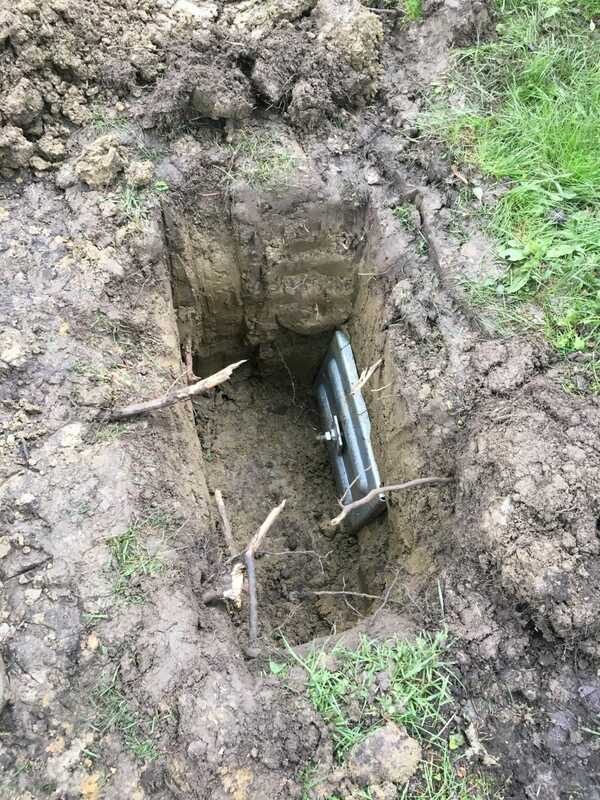 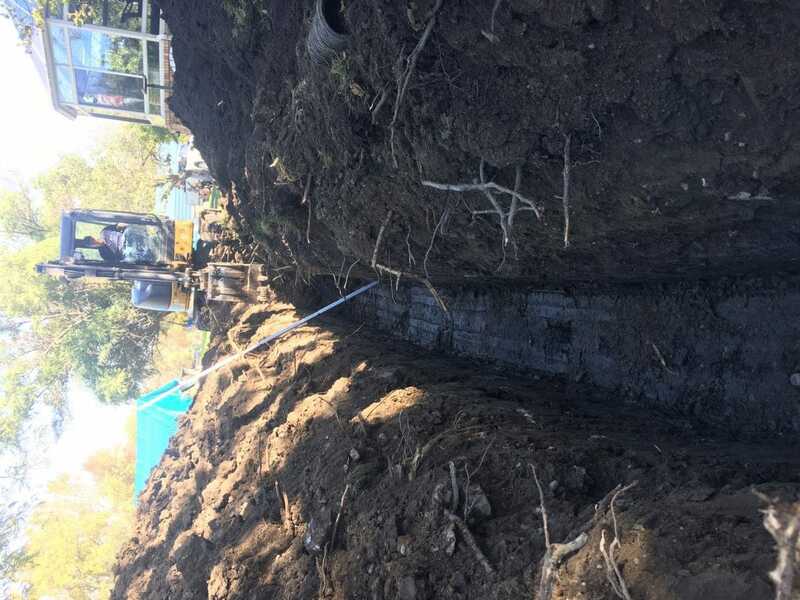 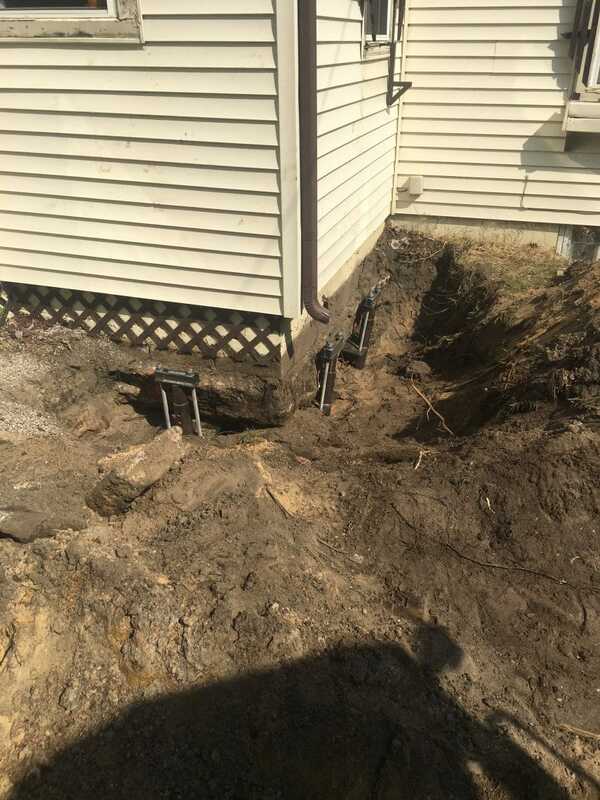 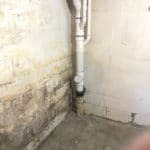 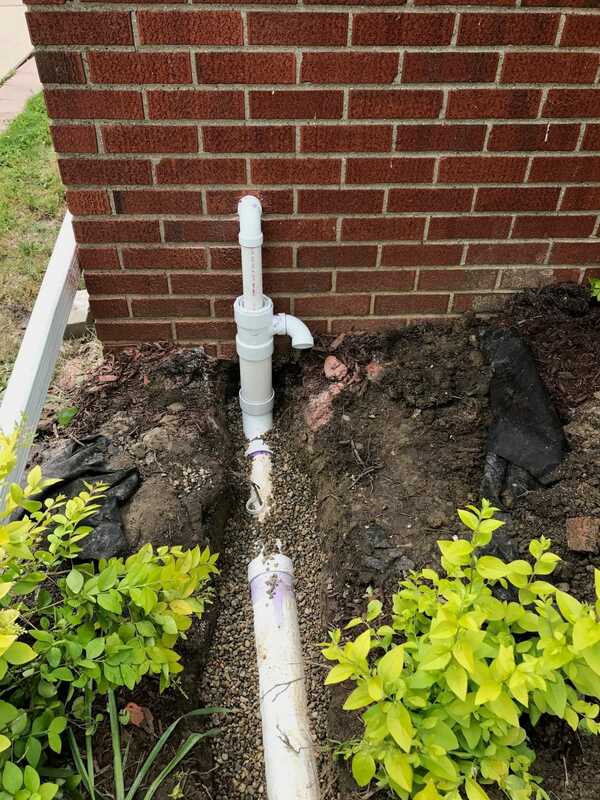 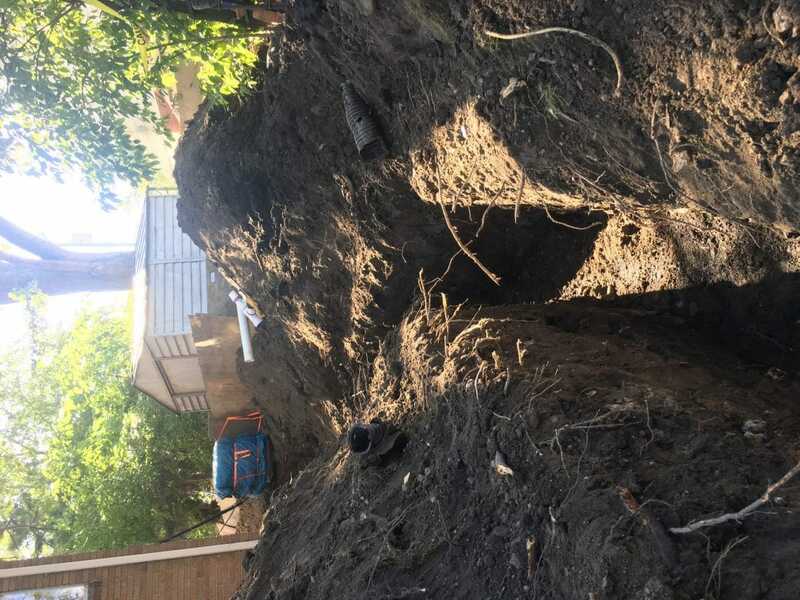 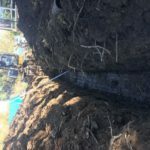 Exterior foundation work included anything from checking pipes to searching the property around your home for any issues that might be affecting your home. 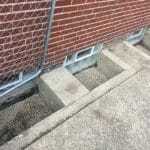 We also have images that depict helical piering. 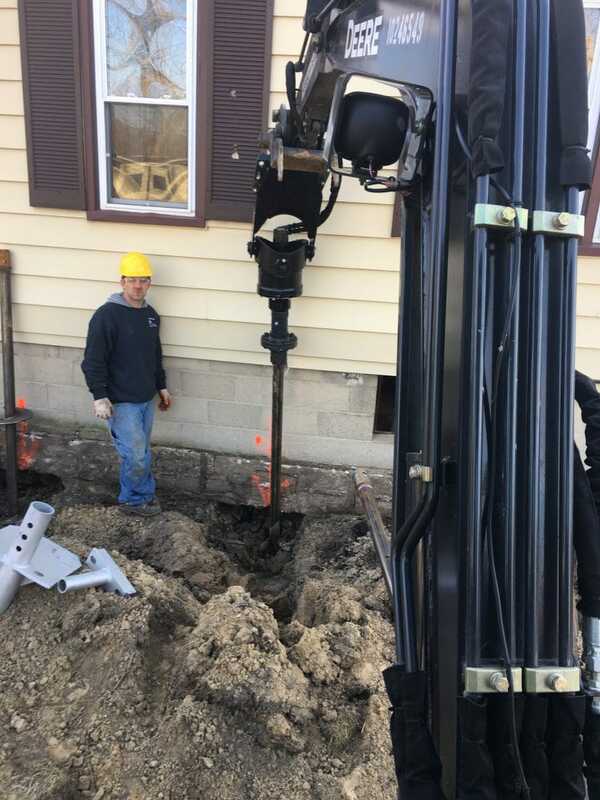 Helical piering is a solution that will stop your home from sinking. 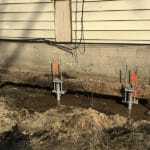 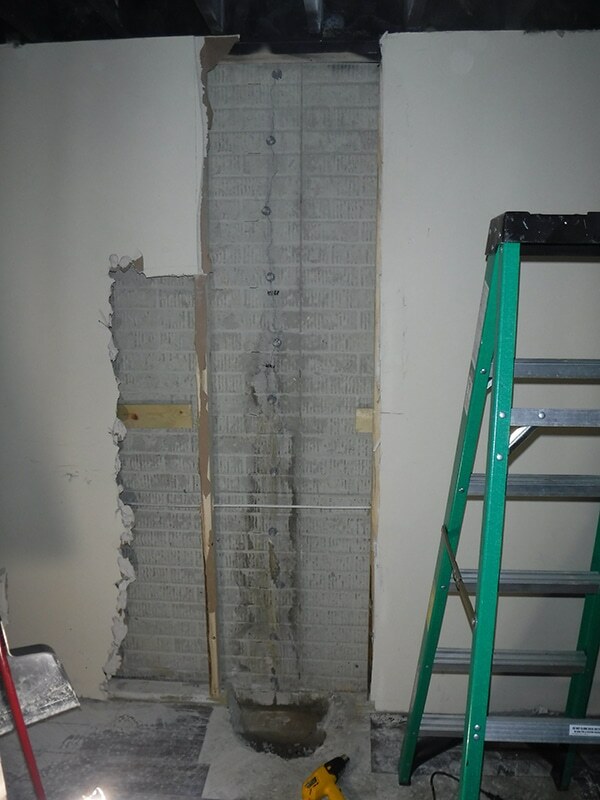 It’s a reliable method to effectively stop your foundation from sinking. 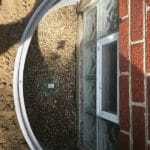 Additionally, it’s beneficial because it’s cost-effective and it’ll allow your home to be safer. 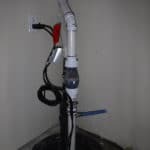 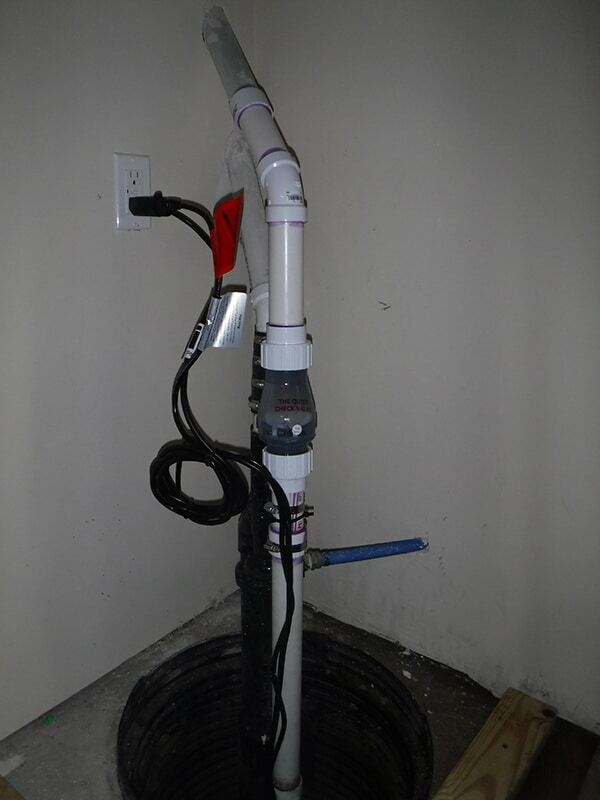 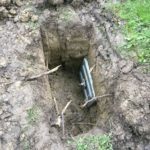 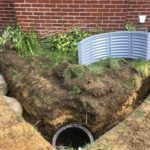 Helical piercing will solve the soil issues around your home, especially living in Michigan. 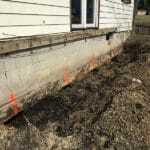 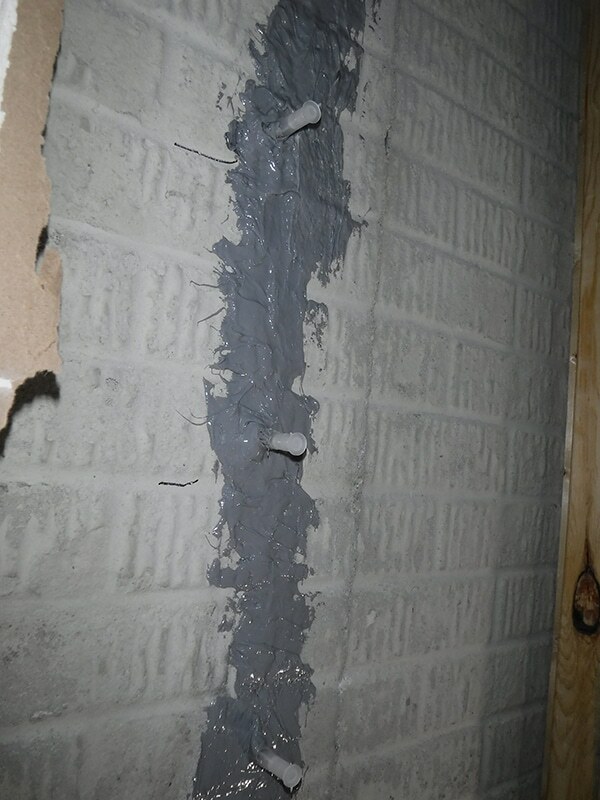 Michigan allows has freeze-thaw cycles that can cause damage to your foundation. 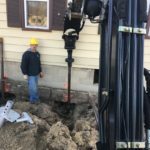 Helical piercing will improve the foundation of your home. 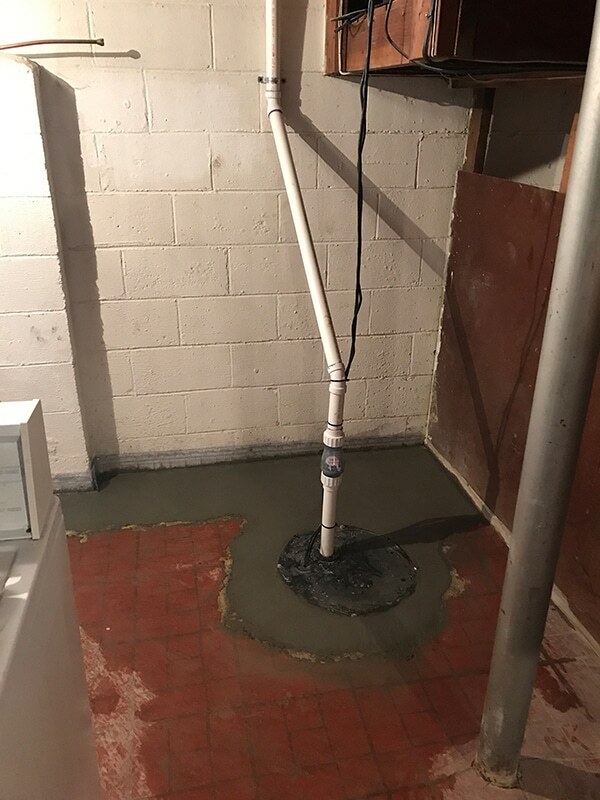 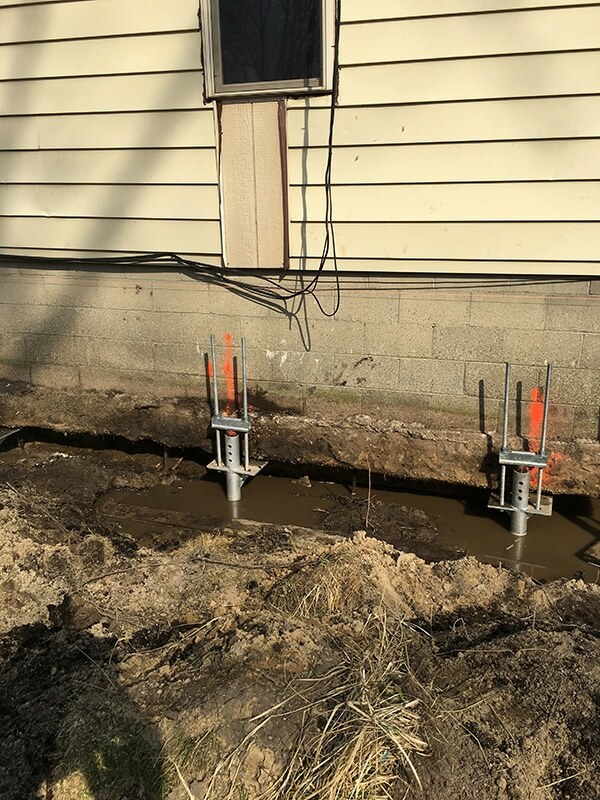 For more information about helical piers, basement waterproofing, foundation repair or other home repair services, contact us today.